NOTE: I believe there are two dogs here. It looks like a dog’s muzzle and nose on the belly of the Airedale rather than it’s “you-know”… but I just have not been able to figure this one out. If there are two, where are the other four legs? Sure a couple may be hidden behind, but all four? That and/or Photoshop may have helped hide some legs. Thoughts??? After publishing thought… the more I look at it, I am pretty sure I can see some Photoshop editing where at least one leg may have been. I also think the boom box was added in after the fact, too. Well, regardless, I love this image and kudos to the creator! 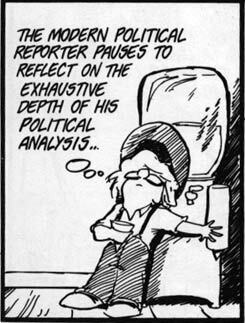 manipulated to hell and back… but very funny nevertheless! Hilarious! My daughter is going to LOVE this! 😀 It’s cute. That’d be awesome if it was for real. I think so too. That’s the fun of photoshop… you can make funny pictures. 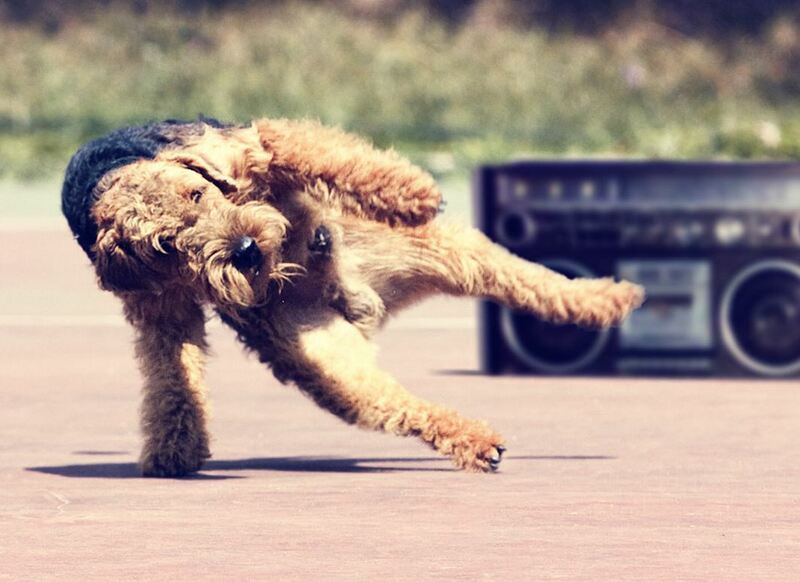 Of course a dog doesn’t break dance. And they don’t ride “Dogati” motorcycles or jet skis or fly planes like the ones I have created.